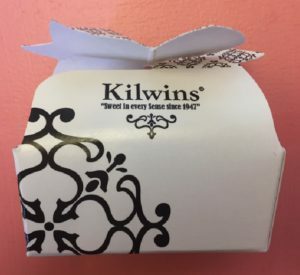 VIP ticketholders receive preferred seating and chocolates from Kilwin’s Key West! It was the strangest of times in the strangest of places, Key West (Cayo Hueso), the island of bones. There was the Great Depression, Prohibition and the catastrophic hurricane of 1935, which destroyed Flagler’s railroad, leaving Key West cut off from the mainland. But the strangest of the strange, without a doubt was Undying Love, the bizarre true story of a passion that defied death. 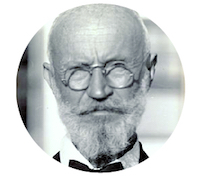 Count von Cosel was the radiologist at the Marine Hospital when he x-rayed the chest of the lovely Elena Milagro Hoyos and fell madly in love. 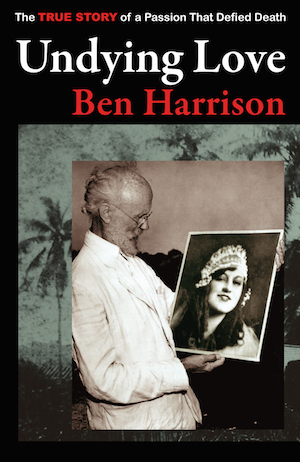 Writer/musician/playwright, Ben Harrison, tells the rest of the story in his nonfiction book, Undying Love, which earned him a spot in front of national audiences on the Howard Stern Show and This American Life. Then came the musical that distills the atmosphere of Key West in the 1930s, and perfectly melds the pathos of von Cosel’s tale with Harrison’s signature dry humor. Veteran Director Richard Grusin and Musical Director Larry Baeder will lead a crack ensemble of actors and musicians. Darkly humorous this true story is as fascinating now as it was when it was being reported in newspapers all over the world. Sorry! This night is sold out! This project is made possible in part by a grant from the Anne McKee Artists Fund and a grant from the Community Foundation of the Florida Keys. SUPPORT UNDYING LOVE: THE MUSICAL! Morbid musicals don’t come cheap! A fundraising campaign is being launched to guarantee the success of Undying Love. All donations will be made tax deductible and sponsorship donations should be made to The Studios of Key West. This is a special event and we hope this will not affect your continuing generosity.For more information please call 305-296-0458 or contact info@tskw.org.